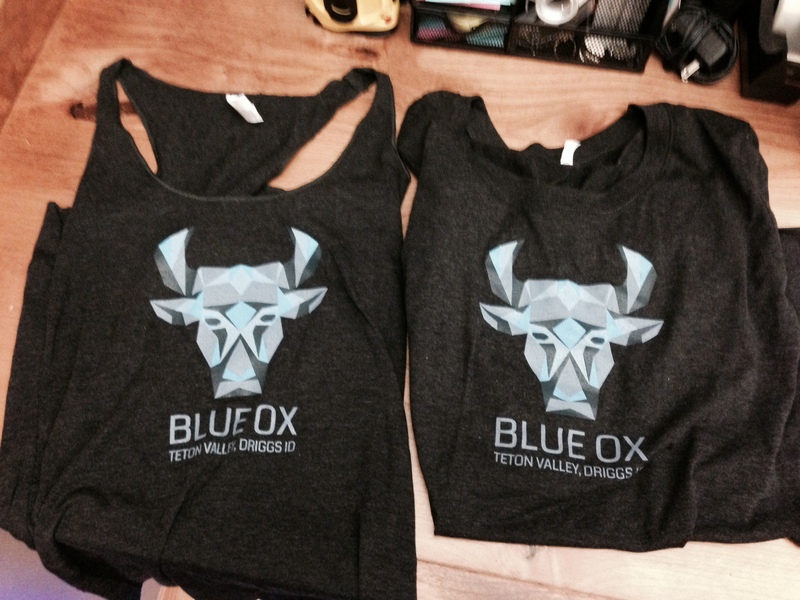 Our Blue Ox T-shirts and Tanks are in! Get ’em while they’re hot! 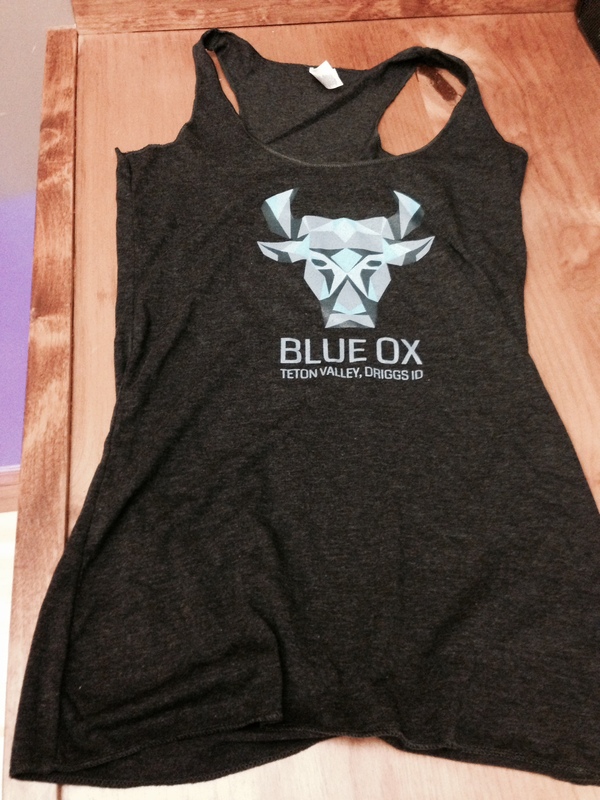 Custom, SUPER soft, tri-blend Bella women’s tanks and tees, and SUPER soft tri-blend Canvas men’s tees! These will become your new favorite go-to T-shirts! Women’s Tanks are racer-back style. 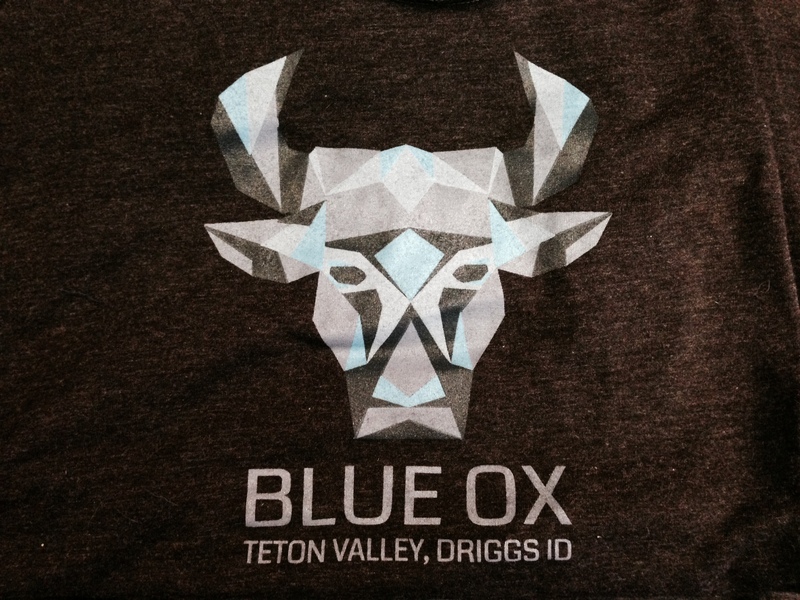 The T-shirts are true-to-size, but they are slim-fitting. If you don’t like a tight(er) T-shirt, I would recommend order up a size. The links will bring you to PayPal. All Tanks and T-shirts are $25. Shipping is $6.